Formerly "Akonadi Next". An offline-caching, synchronization and indexing system. 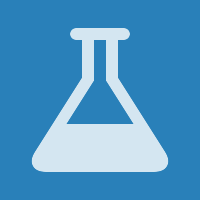 bcooksley set this project's icon to fa-flask. bcooksley changed the edit policy from "All Users" to "Administrators". mbohlender added a watcher: mbohlender. eliasp removed a member: eliasp. hook added a watcher: hook.